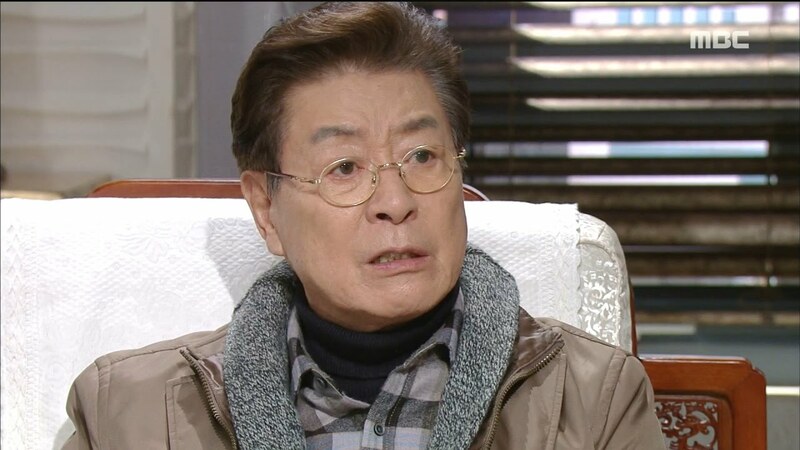 Lee Jung-gil is a veteran actor from South Korea. He made his acting debut in 1967 in the stage play Sakhalinsk’s The Sky and The Earth. 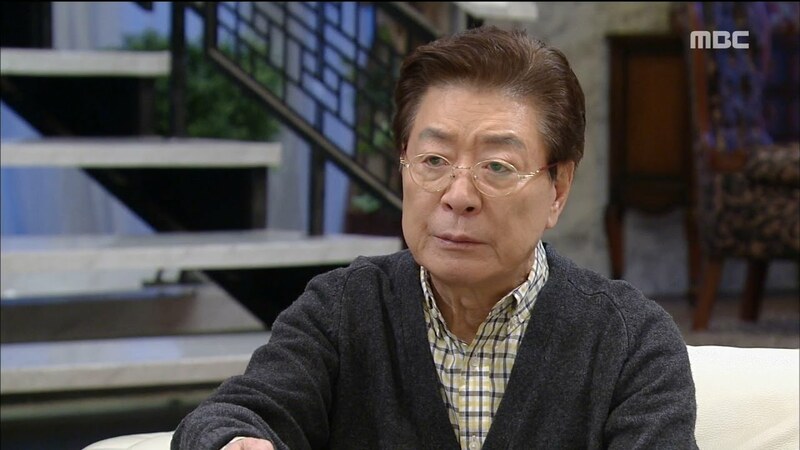 His first appearance on the small-screen was drama Narcissus in 1974 which aired on MBC. His first debut on the big-screen was in the film Promise of The Flesh in 1975. The story was about a female prisoner who meets a man while on leave to visit her mother’s grave. Not knowing that the man is a thief, she promises to meet him at a park two years later, after she is released from prison. Lee Jung-gil played a role in several episodes of 500 Years of Joseon Dynasty, a series of historical dramas spread over 8 years that depicted all the major reigns in a dynasty that had lasted for five centuries. The series composed of 11 separate series or ‘episodes’ based on exhaustive historical research into the Annals of the Joseon Dynasty. The series aired from March 31, 1983 to December 23, 1990. From 1974 to July 2018, it is recorded that Lee Jung-gil had acted in 142 dramas and 17 movies. In his early career as an actor, he often played the lead role. However, as time went by and newcomer actors started to rise, he only played supporting roles. 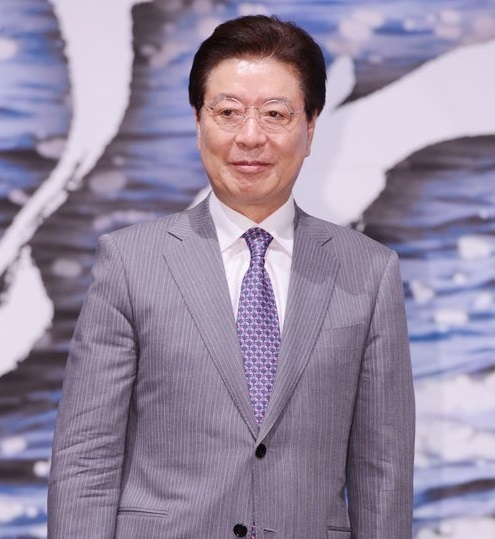 Lee Jung-gil’s latest drama was Good Witch, where he acted as Chairman Song, and Switch: Change The World, where he acted as Choi Jung-pil from the Namsan Club, the living legend in the political domain and the former prime minister.